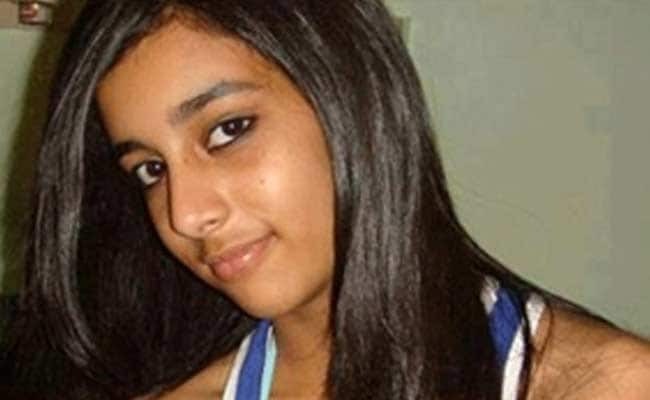 Fourteen-year-old Aarushi had been found murdered in her bed at her home in Noida, near Delhi, in May 2008. The body of domestic help Hemraj was found on the terrace of the house two days later. Rajesh and Nupur Talwar are in jail for the murder of their daughter Aarushi. Lucknow: A court will take a call tomorrow on whether Rajesh and Nupur Talwar should have been convicted for the murder of their teenage daughter Aarushi. The dentist couple -- who were found guilty and given life term in jail by a special court in 2013 for the country's most gripping whodunit -- had appealed against the order in the Allahabad high court. The court, which has been examining the evidence, will say tomorrow whether the lower court came to a correct conclusion. Fourteen-year-old Aarushi had been found murdered in her bed at her home in Noida, near Delhi, in May 2008. She had been hit on the head and her throat was slit, possibly with a surgical scalpel, the Noida police had said. The main suspect, the police said, was the domestic help Hemraj. But two days later, his partially decomposed body was recovered from the terrace of the house. Rajesh and Nupur Talwar were awarded life sentence by the special court on November 26, 2013. 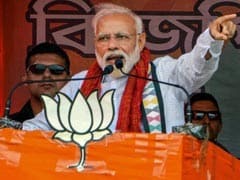 As the Uttar Pradesh police drew flak over shoddy investigation in case that had the drawn the attention of the nation, then chief minister Mayawati handed over the probe to the Central Bureau of Investigation. Two CBI teams that investigated the case, however, came to contradictory conclusions. The first team said one Krishna, a friend of Hemraj, committed the murders as Hemraj had objected to plans to assault the teen. But the idea was junked after Ashwani Kumar took over as the CBI chief. The second probe team filed a closure report before a special court in Ghaziabad, saying while the murder could have been committed by the Talwars in a fit of rage after seeing the teen with Hemraj, there was insufficient evidence against them. 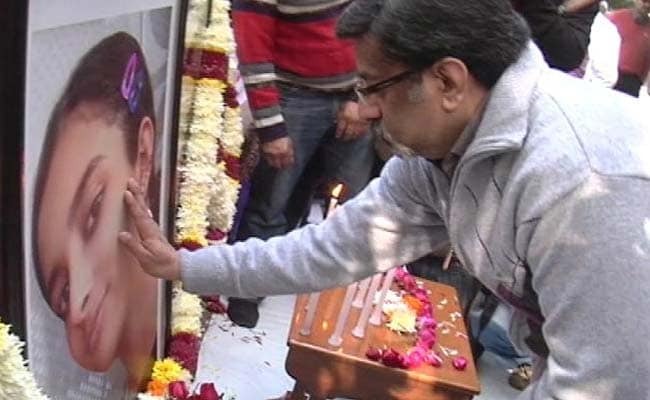 Aarushi and Hemraj, the CBI said, had been bludgeoned to death, the weapon was Rajesh Talwar's golf club. 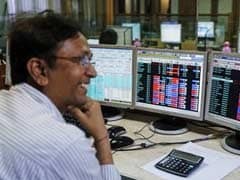 The court rejected the report and ordered the Talwars to face trial. Aarushi Talwar was found dead in her bedroom in May 2008. The defence had argued that the Talwars were innocent and the case against them had been built entirely on circumstantial evidence. There was no proof of sexual assault and the murder weapon was a kukri (a large double-edged knife that originated from Nepal). Accused of murder and obliterating evidence, Rajesh and Nupur Talwar were awarded life sentence by the special court on November 26, 2013. They appealed in against the order in the high court. In October 2015, after the release of a Bollywood movie based on the murder, "Talvar", the officer who led the initial CBI investigation, Arun Kumar, said he believes Rajesh and Nupur Talwar were innocent. 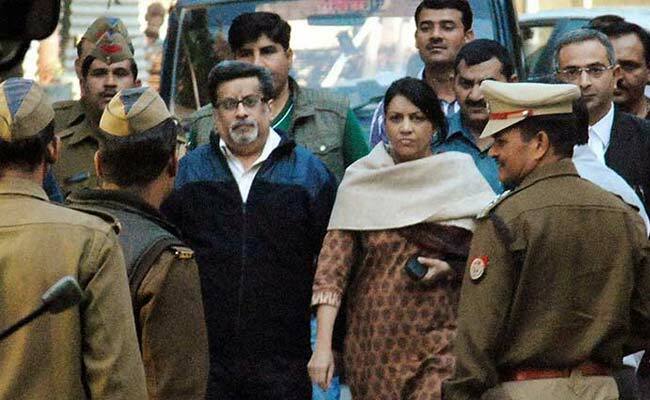 The Talwars had spent their 25th wedding anniversary in jail. On the day, December 18, 2013, Rajesh Talwar had noted in his diary, "Could anybody imagine where we would be on our 25th anniversary? No Aaru, no house, no clinic, no money, and sitting in jail for something we haven't done."